"This would be so good for travel" - probably my most used justification for unnecessary purchases. Combine that with "limited time promotion" and I'm pretty much sold. 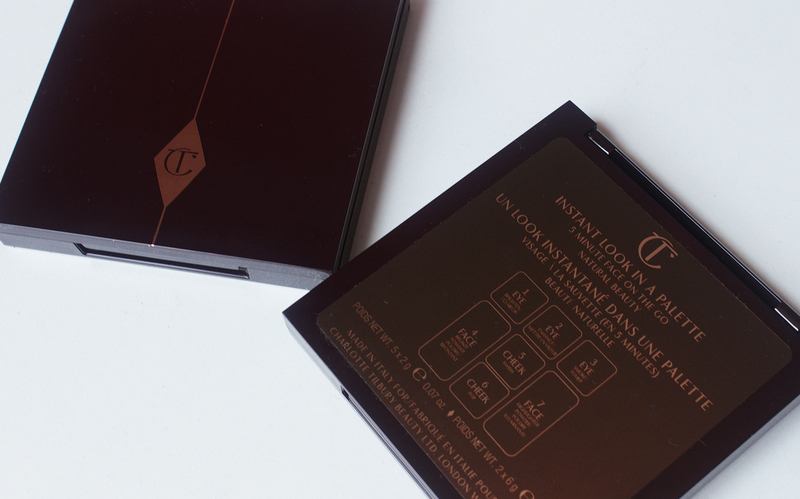 Such was the case with the Charlotte Tilbury Instant Look in a Palettes in Natural Beauty and Seductive Beauty. I was interested in these palettes when they released but I couldn't swallow the $75 price tag for each. Well, at $45 a pop, I couldn't help myself. 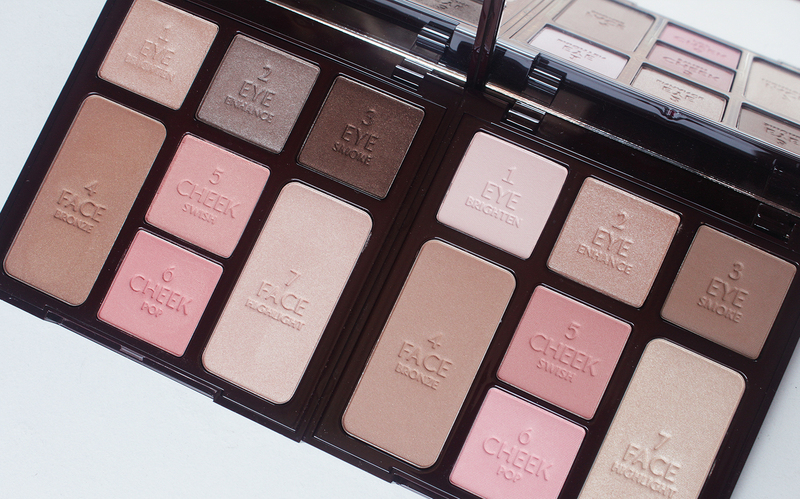 With three eyeshadows, two blushes, a bronzer and a highlighter, this slim palette has most of your color makeup needs sorted. The inside of the compact also houses a big mirror which is very convenient for travel. I've gotten to the point where I don't bring many options with me on trips so I thought something like this would be perfect. Though travel was my main reason for getting these palettes, I'm a bit hesitant to throw these in my carry-on because when these were delivered, the bronzer in Natural Beauty was totally smashed. The powders are pretty soft and though the packaging is sturdy, I can see the powders easily smashing if the palette makes impact with something. Not sure if FedEx was a little too rough with my package or what but I just wanted to put that out there. Thankfully, Charlotte Tilbury has amazing customer service and quickly shipped out a new palette to me, which arrived in one piece. I'm more drawn to the eyeshadows in the Seductive Beauty palette - all three are very wearable and staple shades that everyone should have in their collection. All the shades are shimmery so you would have to pack a couple of extra matte shadows if you wanted a transition shadow for the crease. The Natural Beauty palette has a nice matte mid-tone brown but I wish there was a darker eyeshadow that I could use to set eyeliner. The eyeshadow pans are 2 grams (.07 oz) which is larger than the standard eyeshadow pan. But they're the same size as the blushes in the palette which I think is a little odd. Your eyelids are obviously smaller than your cheek area. I would have preferred they made the eyeshadow pans smaller in size and included more colors so you could have every shade from lid to brow bone all in one palette. I haven't really dug into Seductive Beauty much because I've been kind of obsessed with the cheek shades in Natural Beauty. 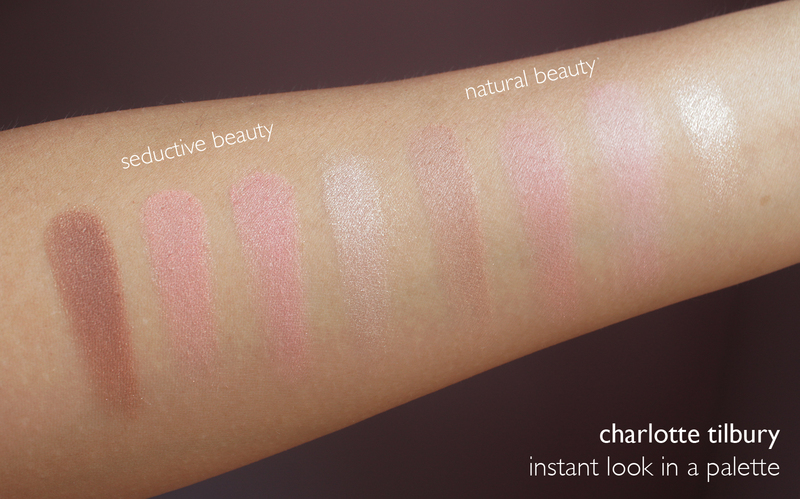 The shades swatch very light on my arm but the powders are very buildable on the cheeks without looking ashy or powdery. The bronzer is a really nice tone for subtle contouring and you can't overdo the color because it's quite light. Meanwhile, the bronzer in Seductive Beauty is a bit odd because it is pretty dark, red-toned and has noticeably more shimmer in it. The highlighter has more of a pink hue rather than the warmth in the highlight in Natural Beauty. I can see myself getting more use out of the eyeshadows and highlighter in Seductive Beauty in the fall and winter but the dark bronzer kind of clashes with the look I have in mind. 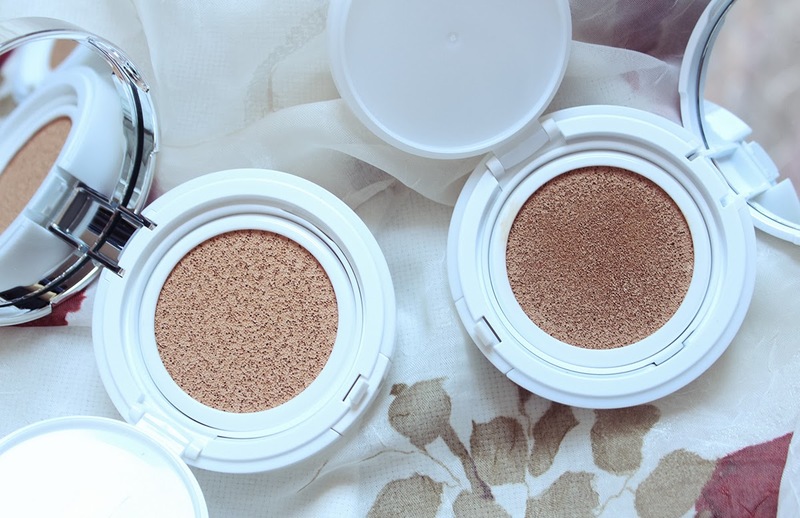 The formula of the powders is nice but, honestly, nothing that you need to run out and buy now. That's kind of how I've felt about all the Charlotte Tilbury products I've tried to date. They're nice and I like having them, but they're very pricey and not much better or different than other products I have already. Are these worth $75? No, I don't think so. You're probably better off building a custom palette with Inglot, MUFE, MAC or Makeup Geek refill pans if you want the ease of having eyeshadows and cheek products all in one palette. I don't mean to knock Charlotte Tilbury because I respect the brand and like their aesthetic. But almost all of the products I've tried from the brand have been just good, not amazing. And for the price, I'm expecting to have my heart stop a little every time I dip my brush into the product. Okay, I'm obviously exaggerating. But you get what I mean. I have a couple of other Charlotte Tilbury things on my "would love to try" list before I rule out the brand as overhyped. 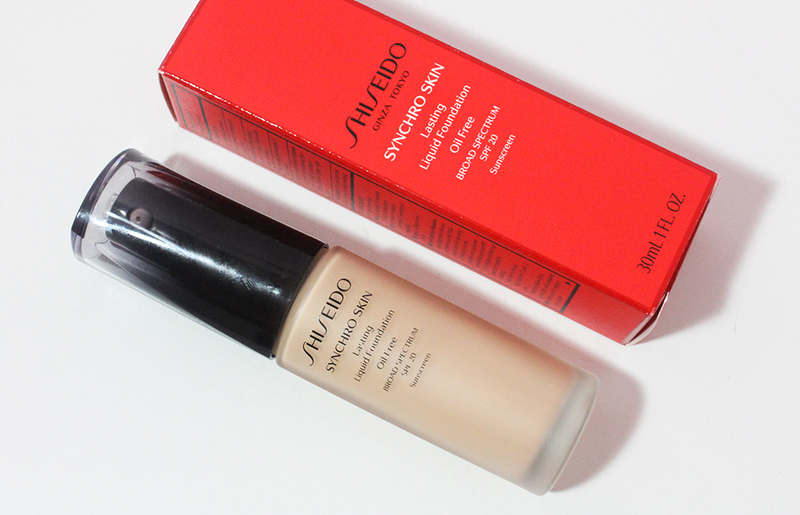 Again, don't want to be grumpy about the brand but I just haven't fallen in love with the products as I expected to. 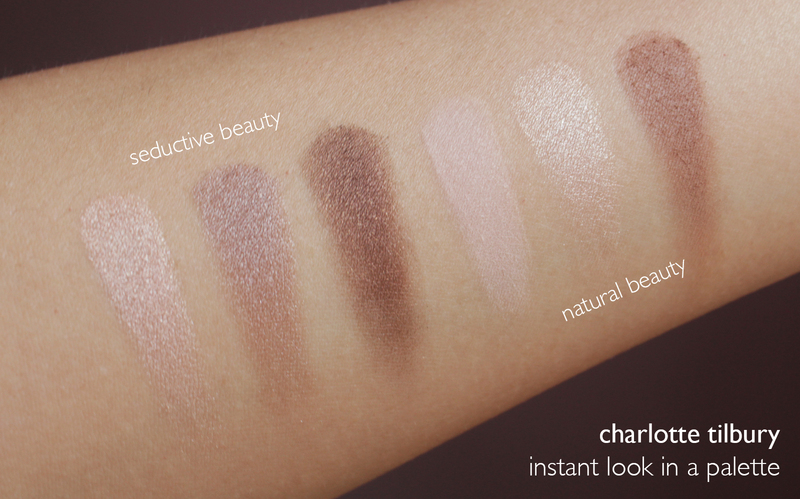 What are your thoughts on Charlotte Tilbury's Instant Look in a Palettes? Or any of her other beauty products? Curious to hear if you have any favorites or if you've also been a little underwhelmed!